– CN Lester, author of Trans Like Me. From 2010 to 2017, I undertook a research project looking at how trans healthcare services are experienced, practised and talked about in the UK. This book summarises my findings. I analyse how historical developments, shifting language, patient mistrust, waiting lists and professional power all shape clinical encounters, and explore what a better future might look like for trans patients. 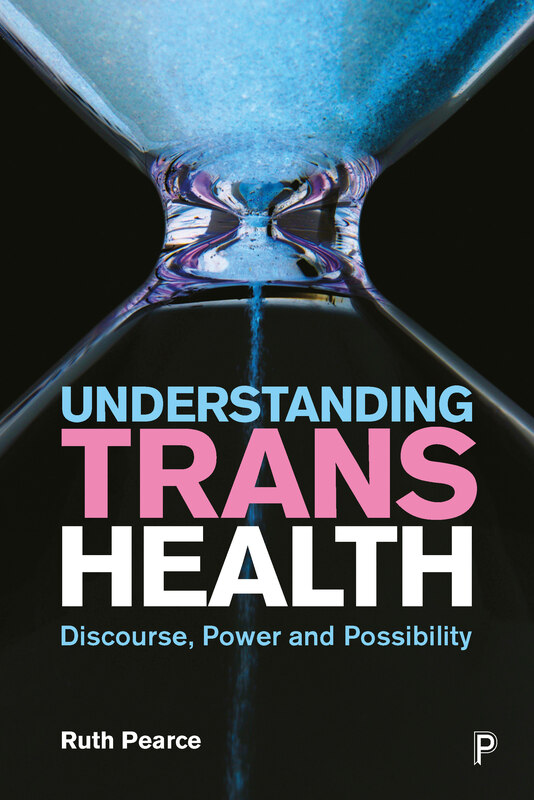 Understanding Trans Health is now available from bookstores around the world. Over time I will update this section of the website with news, reviews and personal reflections. – Prof Jack Halberstam, Columbia University, author of Trans*: A Quick and Quirky Guide to Gender Variability. – Dr Ben Vincent, Department of Sociology, University of York. – Dr Michael Toze, Community and Health Research Unit, University of Lincoln. – Prof Julie Fish, Centre for LGBTQ Research, De Montfort University. – Prof Surya Monro, School of Human and Health Sciences, University of Huddersfield.